T880 vocational trucks are the star of a new Body Builder Academy Training video series from Kenworth. 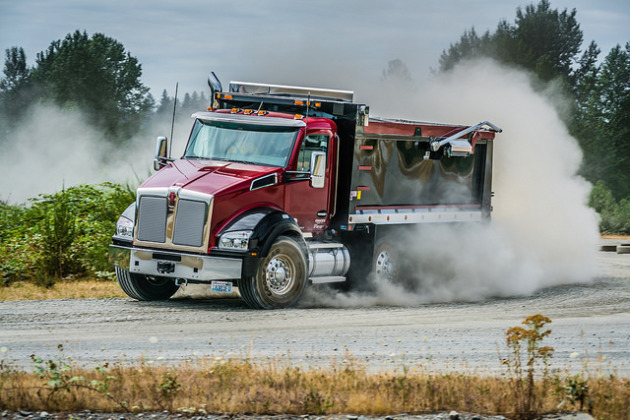 The six videos focus on connectivity with Kenworth chassis systems, PTO functions, integrating electronics between the body and truck, and optimizing the driver interface for body functions through switches and dash messaging. It begins with an introduction video, then focuses on specific topics such as the basic switch configuration, switch learn process, PTO mode and interlock functions, and programming in PACCAR Vehicle Pro. The video also will help body builders with the ins-and-outs of Kenworth’s new electronic system architecture, the company says.